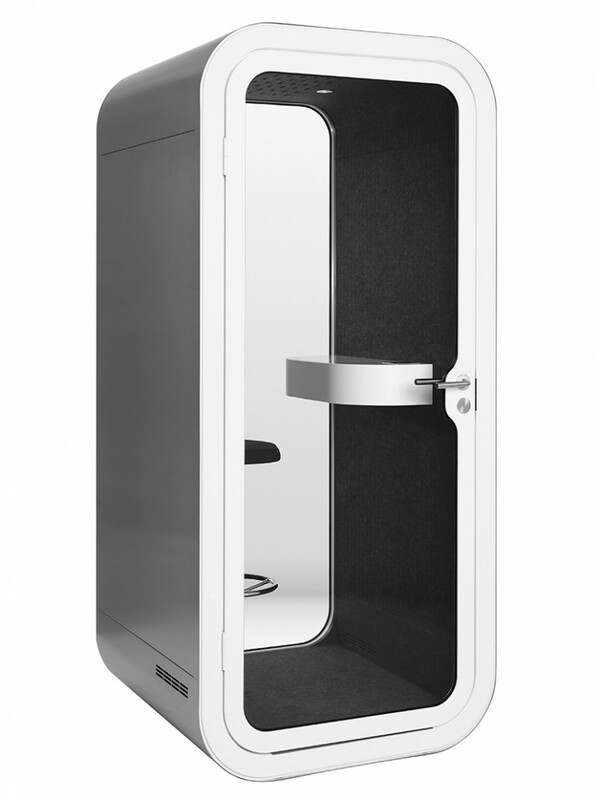 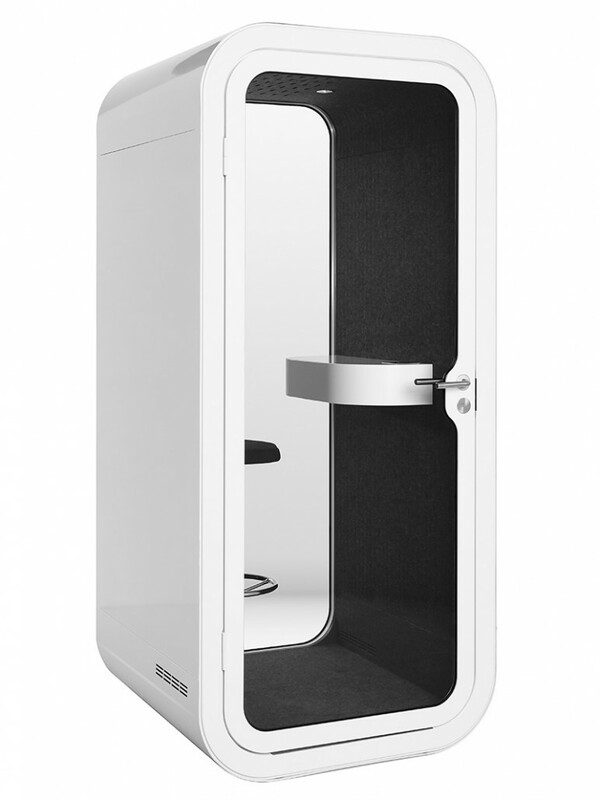 The Framery O phone booth gives employees privacy and opportunity for uninterrupted work. 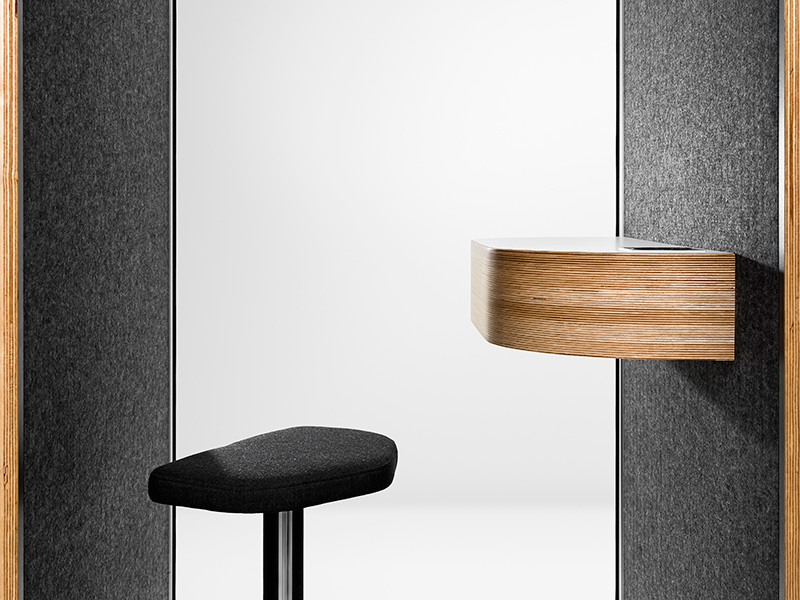 Placing the booths in the middle of the staff solves the common noise problems in an open-plan office. Framery O phone booth comes ready to use. 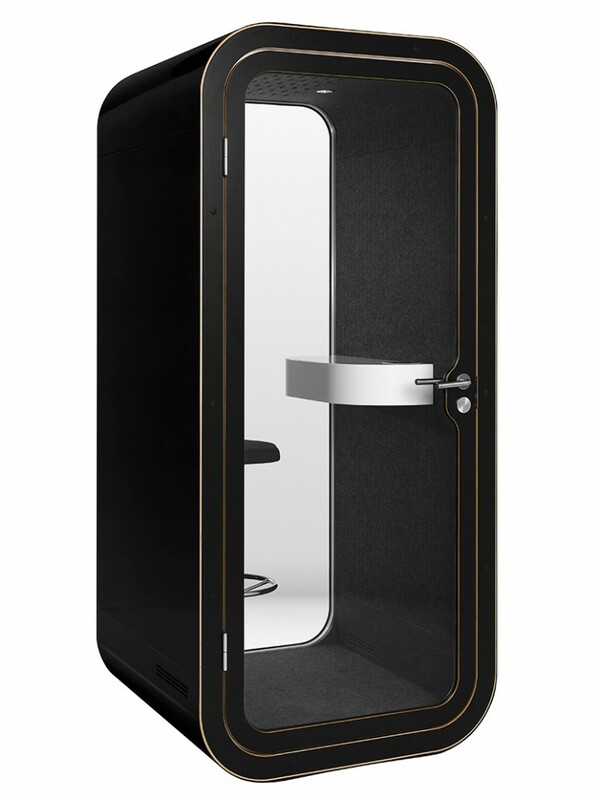 Booth includes all the needed equipment: table top, air ventilation system, electric socket and led lighting. 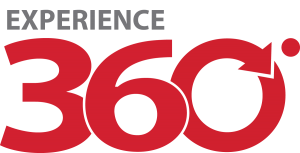 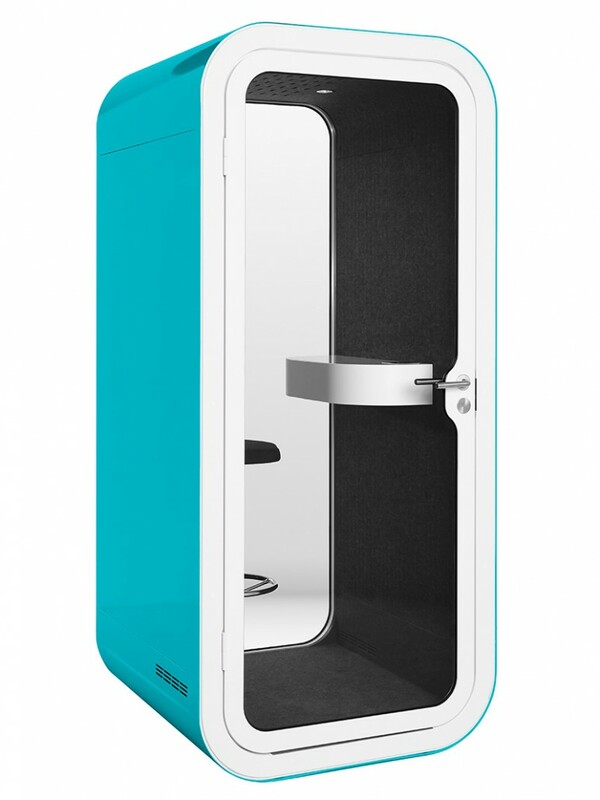 O-booth delivers an echo-free, fresh and nice working environment. 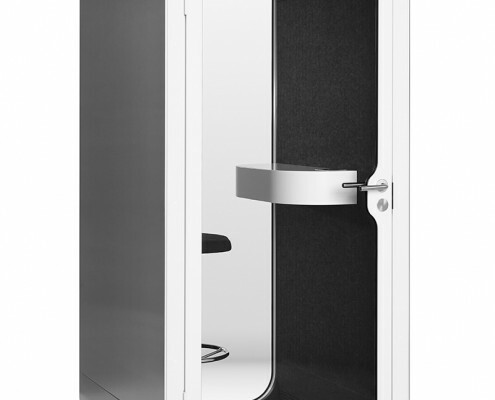 According to several studies, noise lowers productivity by more than 10% in open plan offices. Employees talking on the phone generate most of this noise. 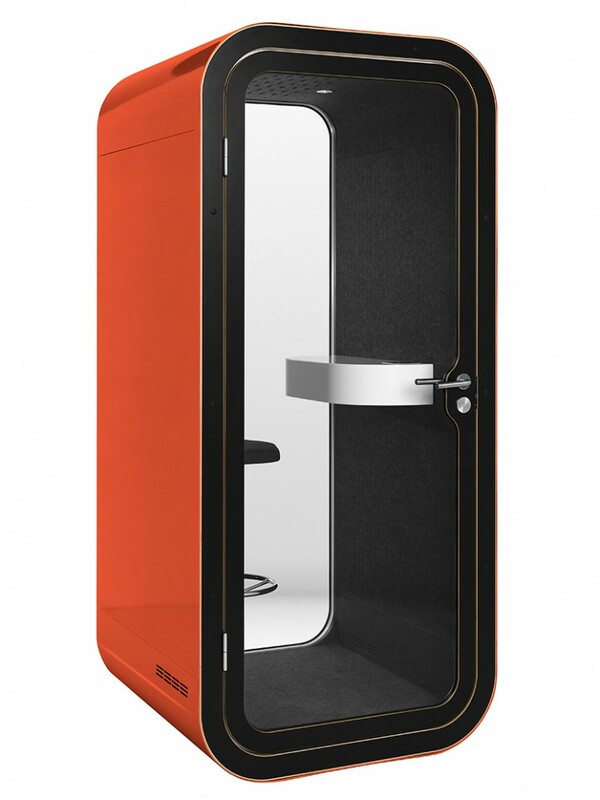 Framery O phone booth is designed to improve the productivity in the office. With Framery products you can design your office in a totally new way. 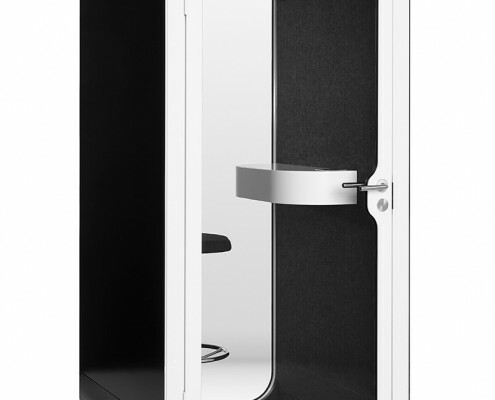 Placing the booths in the middle of the office staff allows you to realize the open plan office without the common noise problems.